Welcome to the Mineral, Rock, Organic, Fossil, Sand, and Silt Database (MIROFOSS.) 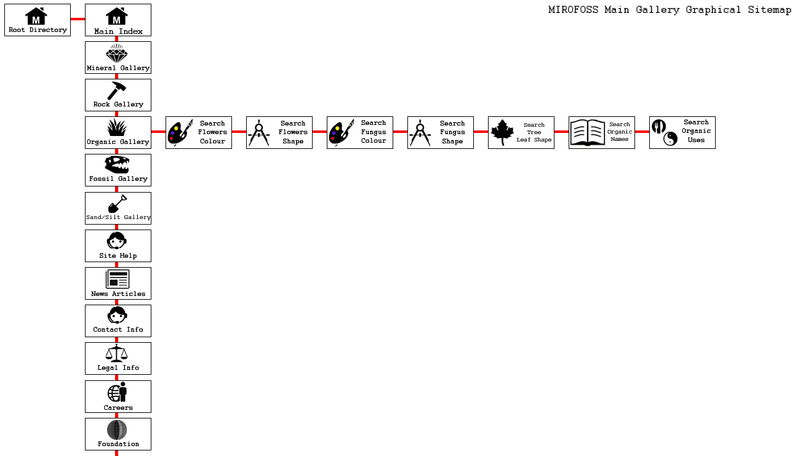 Please use this sitemap to better navigate the entire MIROFOSS site. Please note this sitemap is underconstruction and is currently not completed.